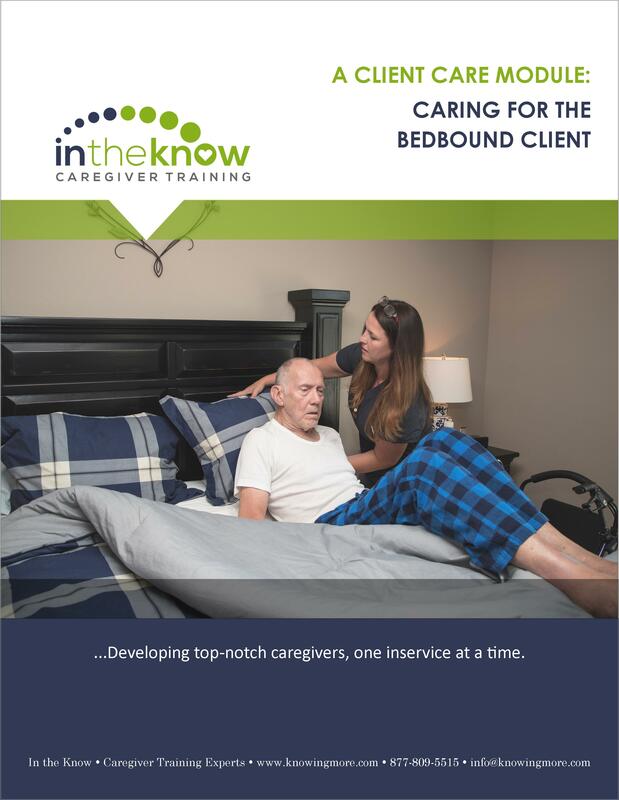 An overview of the dangers of immobility and how caregivers can improve the quality of life in their bedbound clients. 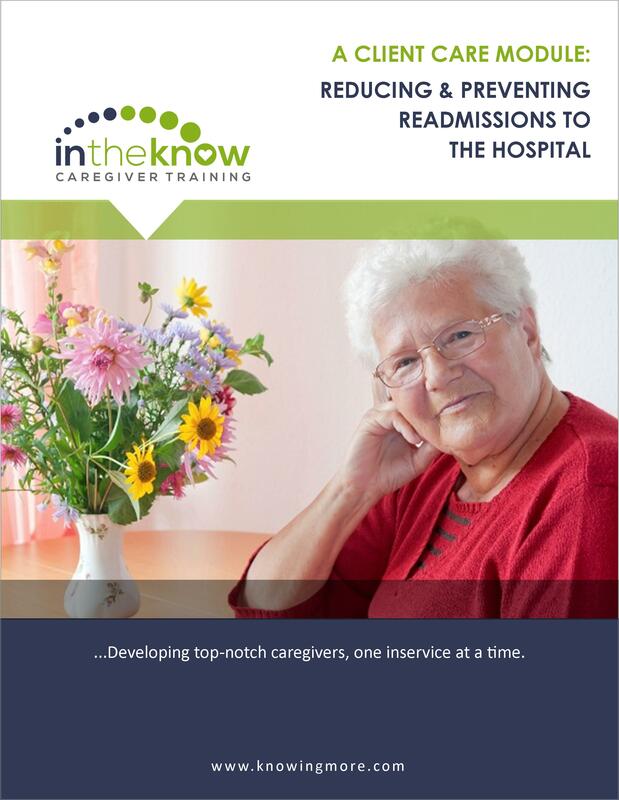 Includes information on pressure ulcers, positioning, nutrition, hydration, ROM exercises and more! Give at least two reasons a client may become bed bound. List at least four possible complications of immobility. Describe pressure injuries and contractures and how to prevent them. List two important reasons for keeping skin clean, dry, and moisturized. Discuss the benefits of exercise and massage for clients who are bed bound. 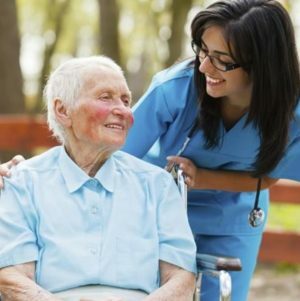 A review of incontinence and how caregivers can help care for the clients who suffer from it. 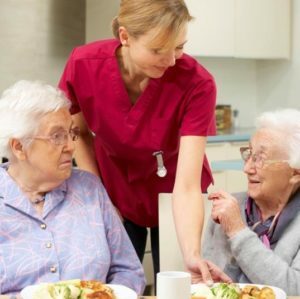 This course includes dozens of practical tips to help caregivers with meal planning, shopping, and cooking for their clients. A review of the anatomy of the heart and lungs, the chain of survival and the C-A-Bs of CPR. 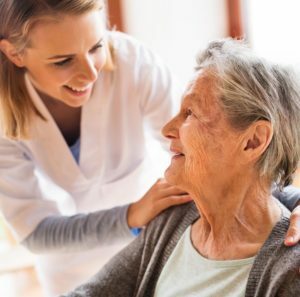 This course provides caregivers with important information about the communication needs of clients with Alzheimer’s disease or other dementias. 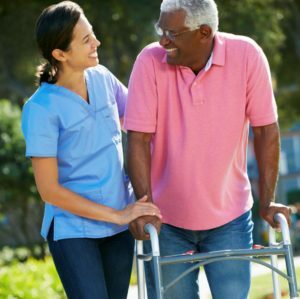 This inservice stresses the importance of mobility for all clients and discusses the factors that can lead to a loss of mobility.